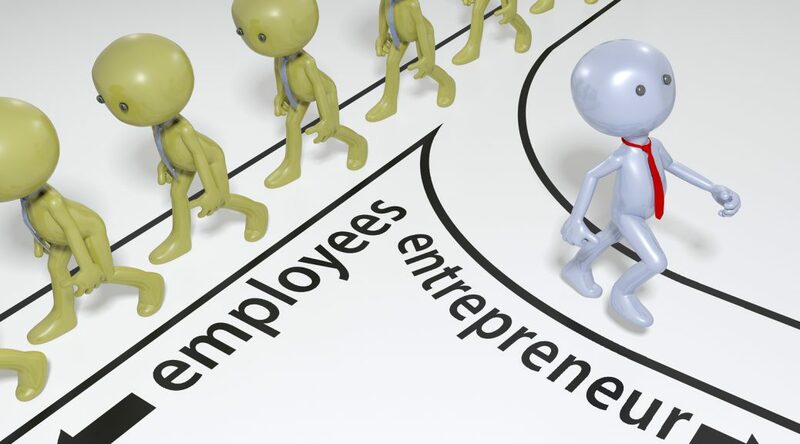 I am not sure whether you are aware or not but last week was International Entrepreneur week (14th Nov – 20th Nov). Rarely is entrepreneurship celebrated and encouraged, although it should be, in fact, it’s quite the opposite. Governments and institutions alike give lip service at best to the virtues of entrepreneurship and spend the most of their time trying to derail our endeavours. Believe me, the Entrepreneurs resolve will be sorely tested in the near future as virtually every industry and profession attempts to deal with expanding regulatory assault. There is a conspiracy to shrink the entrepreneurs ambition, activity and wealth. You see, my take on all of this is, that it’s entrepreneurs that save the world and I am not alone in that thinking. 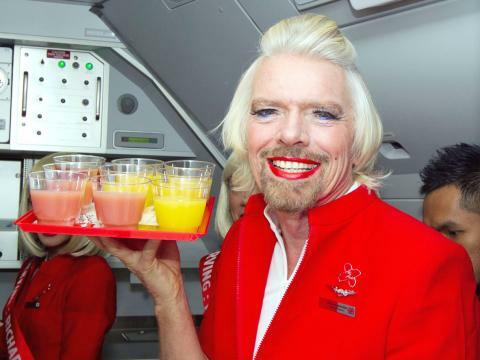 Anyway, the purpose of this blog is to start a revolution… The Entrepreneurship Revolution. Imagine the positive impact on the world’s economy if more entrepreneurs found the pathway to prosperity. Now all this might sound a little “utopian”, however it’s based on hard-nosed mathematical calculations. After all, if we could cut the rate of new business failure by even 5% it would quite conceivably end poverty. Entrepreneurship is the most practical way to address the many ills that plague the world economy today. In fact, I advocate a CAPITALIST’S EVOLUTION. 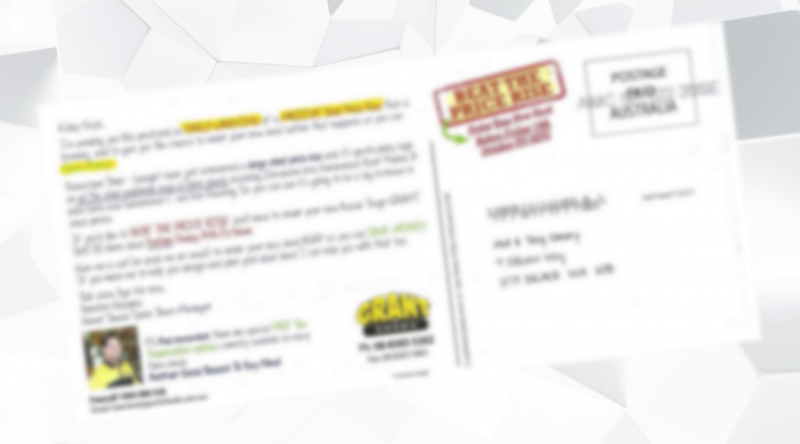 Revealed: The dirt-cheap postcard that produced sales of $479,147 in just 3 DAYS! In the last rant (blog) I talked about using new technology in your marketing to ramp up your sales instantly. In that case it was Mobile Marketing… and the SMS sample I gave had turned over approximately $100k to date (and still going) for my client. Well this time, I am going to be talking about old technology. I am talking about Direct Mail. And better still, I’ll actually show you the exact postcard that produced sales of $479,147 in just 3 days (TOTAL SALES of $894,841 over the duration of the promotion to date) for my client if you read on NOW! Read on to find out exactly how they did it. One of the biggest problems facing business owners today and it’s getting worse is to get their marketing message (advertising) read or opened if we are talking about the Internet world. The reason of course is the clutter and noise from everyone else’s messages that gets in the way of yours. Another problem is a consumption issue that the consumer is faced with, they just don’t, even if they want to, have enough time to read everything. 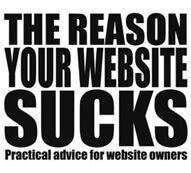 Furthermore, the number one reason advertising doesn’t work is because it didn’t get seen. Well all those can affect your result, but number one is not being seen. The good news according to research is 98%-100% of all SMS’s are read within the first 3 minutes of them being sent. There is not a media alive that can compete with that statistic and if you are not using mobile marketing, you are missing an “opportunity of a lifetime” that may not last forever. Who knows what the regulators have planned for us. Anyway, like any media, to get incredible results, you have got to do it correctly. 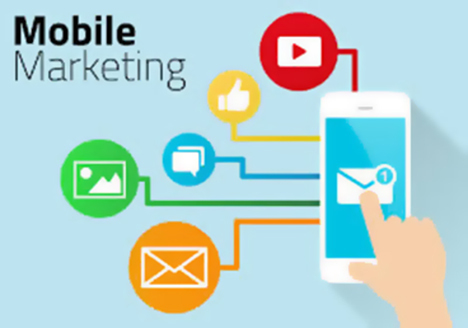 Read on to discover how to do mobile marketing correctly, which also includes a sample SMS that has done somewhere around $100,000 plus in sales. If you are reading this there is a good chance you know that until recently, I owned the biggest business coaching program in the southern hemisphere over the past 20 years. 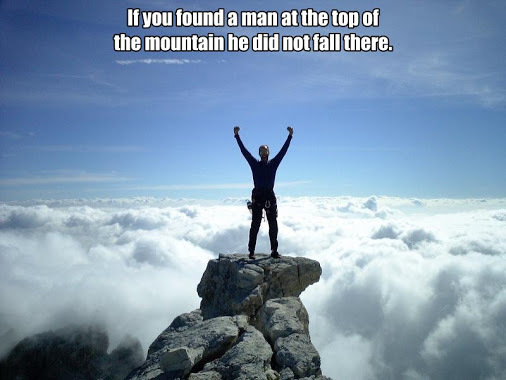 Also I have coached and mentored in literally every industry and category that you can conceive. and pays them whatever they ask, is a REFERRAL. Yet when I ask them “do they have a Million-Dollar Referral System”, the answer is always the same… NO. The only justification for that is laziness, ignorance and stupidity. Another great reason to have a referral system is because the most expensive thing we do in business is, get a new client and yet a referred client costs little or nothing. Finally, a referred client is hundreds of times better than a client that comes into you cold off the street. 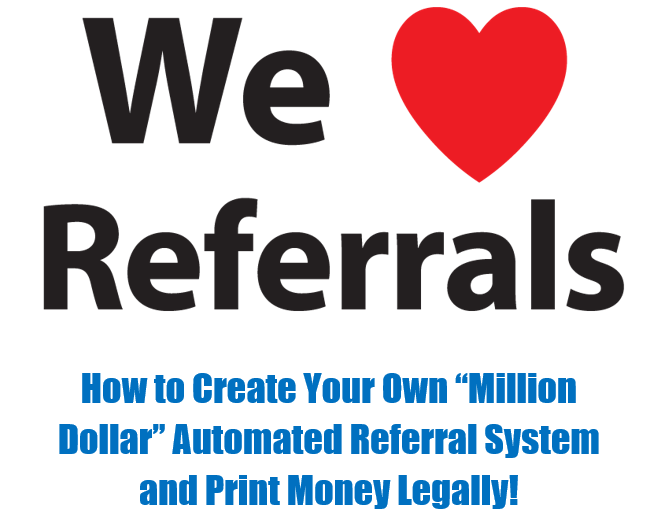 So read on to discover the next (#2) Low Cost, No Cost Gorilla Lead Generation Strategies that Work like Crazy… How to create your very own “Million-Dollar Automated Referral Cash Machine”. It may be the most profitable thing you have ever done. Recently I have taken on coaching and mentoring a restaurant and bar establishment. As you may or may not know, the hospitality industry sees more failures than any other industry. In another life, I have had quite a few food businesses which I “blew through the roof” in sales and profits and I have never understood why people struggle so much in the food business. My preferred model, back in the day, was to buy an existing struggling food business at wholesale price. Then I would optimize (plug all the holes in the business), then innovate (in some way improve the product and service) and then market (tell the story to the marketplace about all the improvements and why they should shop with me). I often did something most people don’t do… and I still insist upon it today where my clients are concerned and that is I do a survey and ask the existing prospects or clients what they want most and I give them what they want and then your success is virtually assured. So when a new restaurant and bar owner signed up recently, it made me reflect on these gorilla tactics and here are my “7 Best Low Cost, No Cost Gorilla Lead Generation Strategies that Work like Crazy”. The absolute best way I know to make 1 Million Dollars fast with the least amount of drama and effort is to have a minimal amount of high paying clients who cause you the least amount of grief. You see, all you need is 20 clients paying you $50k and there is your million. Trust me, that’s much better than a lot of small clients who in my experience come to you with money problems. A term used to describe these high paying clients is “whales”. Now the bad news is you can’t catch a whale using a minnow for bait, you have to be a whole lot better than that. 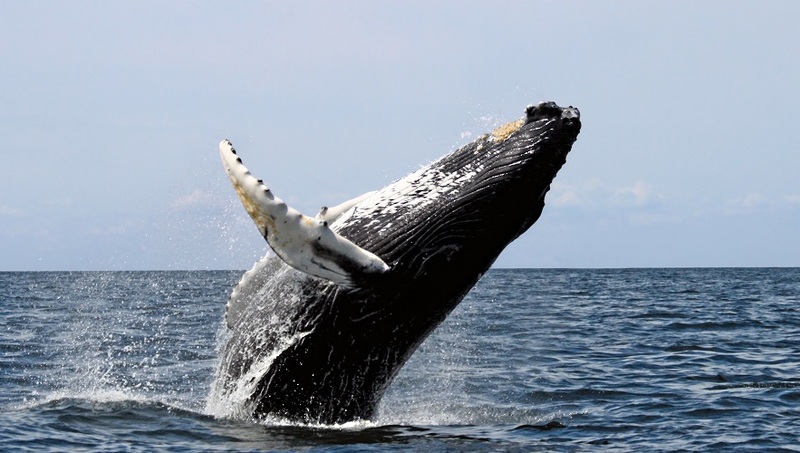 Although whale clients have the same emotional factors that make them buy, they do buy differently and they like to be sold to differently. Whatever you do though, don’t let them think they are being sold to, they have to come to the conclusion they want more of you. And what would you have done differently? 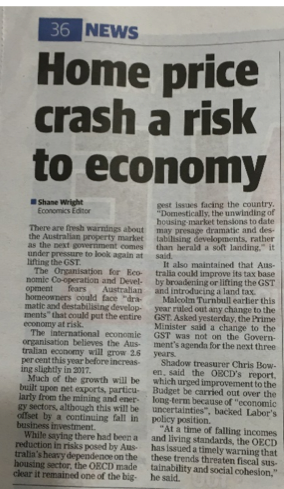 Well if you’ve been around me for a while you’ll know I did predict the GFC pretty much spot on! I pretty much did the countdown… “You have got 10 years to prepare”, You have got 9,8,7,6,5,4,3,2,1…”. The looming recession was a hot topic at the time among my members. You see money had been swimming upstream. By that I mean, you didn’t have to be real smart to do well. Guess what happened when someone got a new credit card or a bigger credit card limit? They went out that night and “broke it in”. Housing prices were going through the roof, some people even remortgaged their house 3 times a year to grab some cash. Of course, what did they do with that cash? They went out and spent it on depreciating assets like cars, boats and holidays. People thought it would never end. The reality is none of this was sustainable. Of course, I had the last laugh where predicting the Global Financial Crisis (GFC) is concerned. Best of all, I and my members got to prepare (“preppers” today) and in some cases even take advantage of the adversity of others and that’s FAIR enough. You see history tells us, that more money is made often during and after a depression-recession for the more informed few. In fact I understand companies like Microsoft, CNN, Amazon, HP, Disney world and General Electric all started in tough times. Anyway I’d really love to claim I figured this global financial crisis out on my own but the honest truth is I didn’t. See lucky for me (and anyone wise enough to hear me out) about 20 years ago I literally ran to a guy much smarter than me called Harry S. Dent. If you haven’t heard of Harry S. Dent, he’s known as “the futurist”, someone who through research is able to predict the future. When Harry speaks governments, the big end of town and small business pay attention. Why? Because of his documented and proven ability to see into the future and predict what’s coming up with uncanny accuracy. 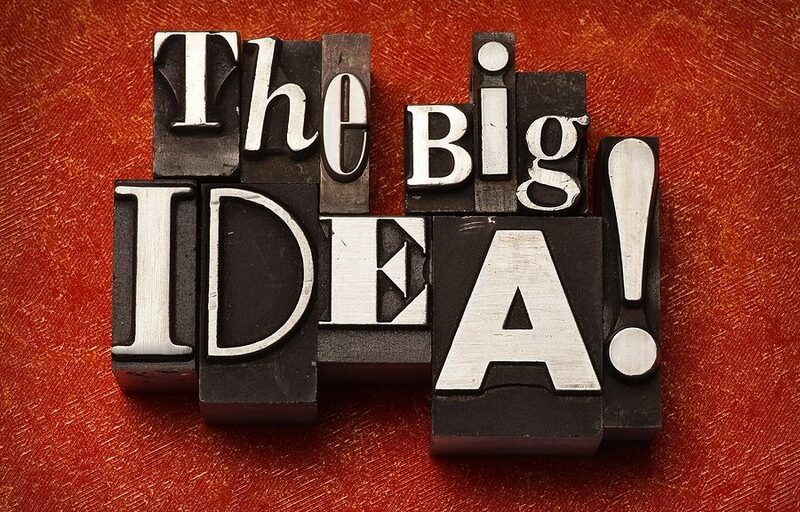 You remember last time I talked about the BIG idea and how by nailing the BIG idea, it’s hard not to get seriously rich. (If you didn’t read the last blog, this would be a good time to go and read it). I also talk about how it is the first thing I try to figure out before I start a business of my own or buy one. It’s also the most important thing I try figure out for a client because that way, I know they will succeed beyond my wildest dreams or theirs. I also revealed what could arguably be one of the best stories ever known to man for creating the big idea out of nowhere. The man who created it, is the late great Gary Halbert. 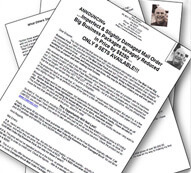 Finally, I promised in my next blog to reveal some of the “Game Changer” BIG ideas I created for my own businesses and many of my clients. So if you love case study stories that are real, some even you will know of, you will love what I have to say here. Real success is achieved by what I call “cobbling” success principles together. However, there is one success secret for entering the “Speed Wealth Zone” faster than anything else I know. I have nailed it personally quite a few times for myself and importantly, for many others. In fact, they got to experience how it is possible to get rich quick and stay that way. If you take the time to figure this one out, and sometimes I have just nailed it in a minute or two, would be glad you did. Mal Emery has done it again! He has sold out for a fortune and now he is “Retired”… or is he? What I have done is completely retire from Streetsmart Marketing. You see, my good friend and partner Ian Marsh and I have done a deal and he is now “head honcho” of Streetsmart Marketing and he is pulling all the strings. To be honest, I doubt I will ever retire. So it would come as no surprise to you that I can’t “completely retire”, I’m just busy doing other stuff with no regrets. So, is Mal Emery really a “Has Been”? AND What You Should Do to Become a Millionaire! This resource is definitely one to get hold of and apply in your businesss! The truth is the dreamers were right back in the early 90s. The internet really is the “cash spewing, money spitting opportunity” they said it was except back then they were ahead of their time by about 10 years.